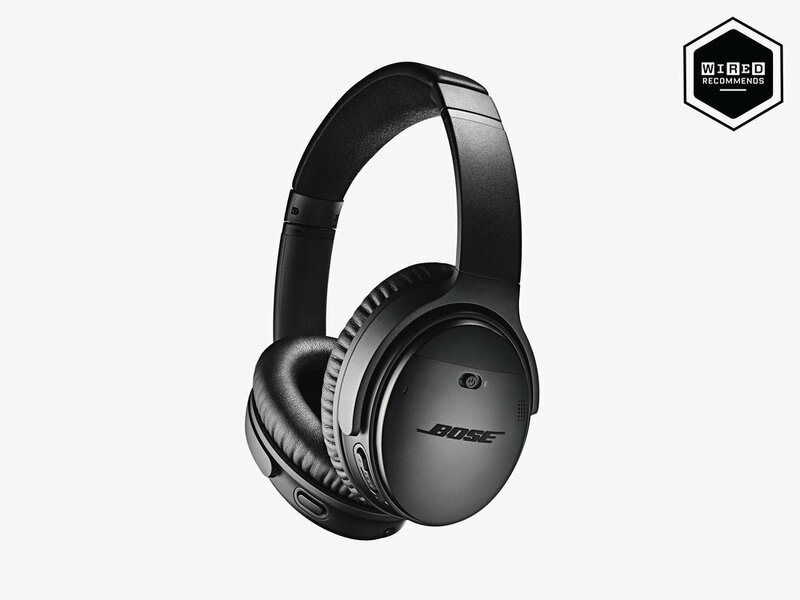 Bose have set the standard for active noise cancelation for some time, and the QuietComfort 35 II are its top cans. New users had Alexa installed out of the box. Bose Quality Comfort II (QC35II) owners can now talk to Amazon Alexa. With Alexa, you can ask to play music, hear the news, check weather, control smart home devices, and more. The Bose QC35II have gotten even better thanks to a recent firmware update that brings support for Amazon’s Alexa voice assistant. 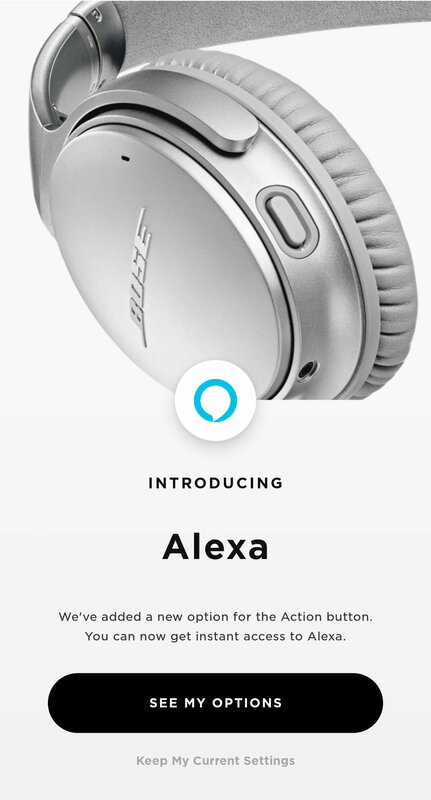 I worked as the Design Lead on Alexa Mobile Accessory (AMA) to bring Alexa to the Bose QC35II headphones. On August 7, 2018 we launched Alexa on the Bose QC35 II using Alexa Mobile Accessory (AMA). AMA devices, like the Bose QC35 II, operate under unique mobile-specific constraints. 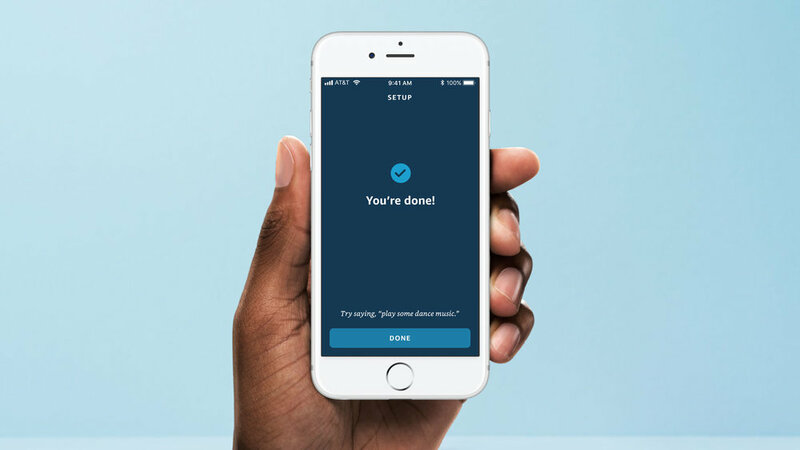 This required new Alexa App changes, mobile integration (iOS/Android), support for multiple Bluetooth profiles (BLE, MFi/iAP, HFP), and app-based OTA firmware updates. For our Alexa customers, AMA devices should always offer a consistent and hardware-optimized Alexa experience. This includes instant access to the latest Alexa features, and a broad support of first-party Echo devices and third-party devices (e.g., Bose). Developers and partners can use the AMA Developer Kit and relevant AVS self-service tools. The AMA Developer Kit not only simplifies development effort, but ensures device compatibility through standardized protocol specifications, a common UX framework, and certification guidelines. In the Bose Connect app, I designed a flow to install Alexa from the Alexa app. I created a standardized iOS Permission flow for AMA to find nearby Made For iPhone devices. Allowing these permissions allows the Alexa app to find nearby Bluetooth Low Energy (BLE) devices. I drove the design and text review process with all stakeholders (i.e., product teams, engineering, and legal). I worked closely with firmware and software engineers to define the requirements. Existing users who granted required permissions would skip directly to the Device Scanning Screen (screen 04). 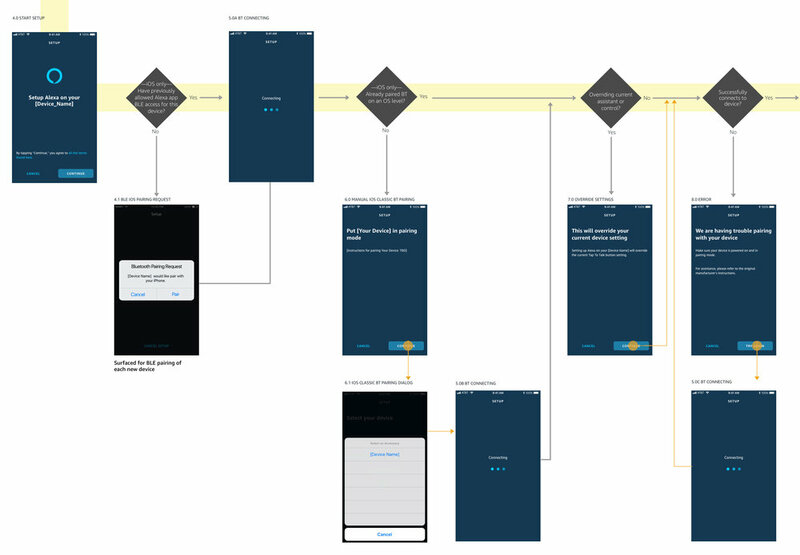 This an excerpt taken from a design document to review the iOS AMA Permission flow to Device Scanning Screen. Android OS had different permission requirements. Having Always Run in the Background maintained an optimal customer experience. After successful a iOS/Android Permission flow, users would start device setup using Bluetooth. This process is 1-3 seconds in duration. I designed several fail-safe logic checks to ensure the AMA-enabled device would setup with Alexa. Custom text was provided for individual devices for troubleshooting. Using Alexa on your headphones is simple — just press-and-ask, and Alexa will respond instantly. Talk to Alexa – "What's the weather?" Play audio – "Play some dance music." Play audio from a specific music service – "Play NPR on TuneIn." Discover more skills – "What new skills do you have?" Stop Alexa – While Alexa is talking, press and release the Action button then say "Stop." Bose continues to integrate Alexa into a range of wireless devices, including its QuietComfort 35 II Headphones, Home Speaker 500, Soundbar 500 and Soundbar 700. With proprietary Bose microphone technology for superior voice pick-up and Alexa built-in, these devices will offer customers instant, easy access to millions of songs and hundreds of skills for information, entertainment, smart home control, and more.